This is what so many of you have been requesting. How often have you been shown or trained in techniques that simply don’t work against a larger attacker who is resisting you? Not just following a drill, but someone who has harmful intent to damage or kill you. These aren’t techniques that only work when your training partner is following drills in a nice, clean training studio. The attacker who specifically uses their greater strength or size against you. Uses his or her rushing tactics to off-balance and control you. The one who counts on your being fearful because of their size or strength. The attacker who is practiced at intimidation and overpowering their victims. The attacker who catches you by surprise. You know the story: A person trains for decades in a martial art—or several—only to be overwhelmed by a larger, stronger attacker in real-world situations. Many people came to me because their years of training in other arts didn’t address their size and strength vs a larger, stronger attacker. Their years and years of hard work did nothing for them in a real fight—and in some case actually harmed them! 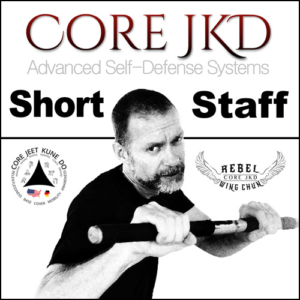 Core JKD’s methods do not follow the traditional mindset or limited functionality of schools of thought and practice grounded in tactics and methods suited for competitions where rules apply. They are also not watered down “military style” systems where flash is actually replacing functionality to sell the product. Our methods are unique, surprising in their simplicity and functionality, and work regardless of your size. 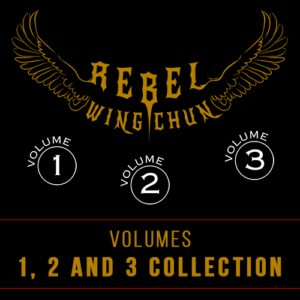 This series of videos is taught by Ming of Core JKD. Many of you the world over know my teaching style, my clarity, and my utmost desire to make sure you can be functional in any range against any type of attacker. With these videos, I give you nothing less than a master’s class on every part of what makes a technique work for you. Again, regardless of your size. 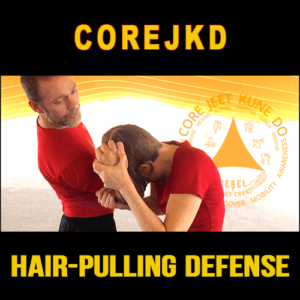 This series of videos directly trains you in the methods for handling and surviving life-threatening encounters against a larger and stronger attacker. In these videos we assume you are the weaker, smaller person and that you are at the disadvantage. 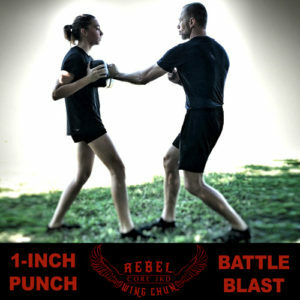 We give you the knowledge and proven training methods for developing a capable body and mind that reacts naturally in the proper ways to take advantage of your size, leverage systems, enhanced peripheral ability, personal and environmental tactics and potential for greater speed. 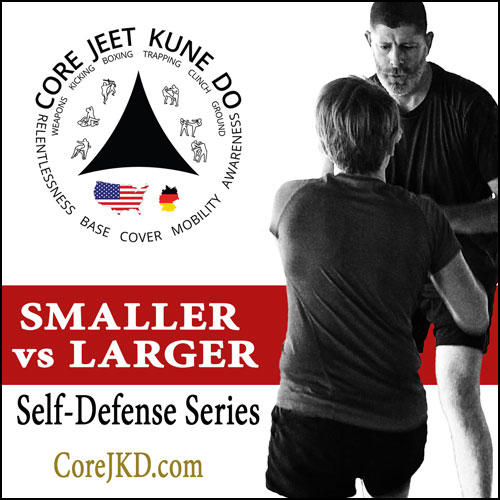 This is the 1st video group in the Smaller vs Larger Series detailing attacks—and defenses for them—in the Standup Ranges. 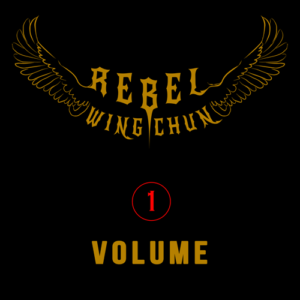 The Ground Range series is in development and will be announced as soon as it is completed. 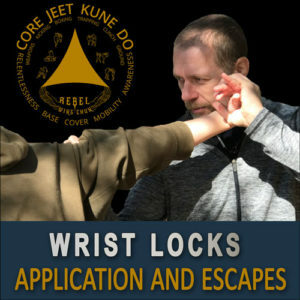 As with all of Core JKD’s videos, your purchase includes free upgrades to material or additional “refinement” videos for this set added later. We work hard to give you continued support here and on our YouTube channel.